The management trainee will undergo training for store managerial position. 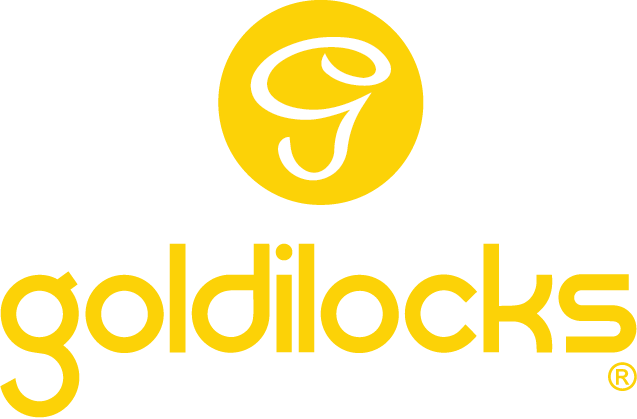 Goldilocks will provide management trainee program to equip them with required knowledge, skills and abilities to become an effective and responsible manager. The training will also incorporate the right attitude and corporate values that a manager should possess. Store crew will provide assistance in the operations of the store. They will perform cashiering, reservation and other customer service task. They will ensure to provide excellent customer service and give sweet delightful moments to every customer. The Production Manager 1 provides timely and accurate production output and reports. Actively participate for the improvement of sectional capacity and productivity. Supervise production personnel to ensure that they comply with production SOP’s. The Research and Development Officer I conducts a thorough study to develop or to improve a product and determine product specifications, production costs and a production time line. The Quality Assurance Officer I ensure the products meet the quality standards. Implement and monitor Good Manufacturing Practices. Inspect facilities for compliance with standards and review customer feedback and respond to any complaints. The Site Selection Officer is task to source and acquire profitable site for existing and future needs. Take part of the expansion of the business in creating feasibility studies and trade area surveys. The Accounting Clerk is responsible for providing accounting support to accounting supervisors and other managers within the department as well can perform accounting and clerical functions. Closed van drivers are hired to handle that are associated with delivering products to their destinations. They assist in loading vans, charting out routes and delivering products to the required destination. The Treasury Officer, who directly reports to the Treasury Manager, is primarily responsible for optimizing cash resources in the areas of cash planning, cash preparation and disbursement, funds planning and banking relations, credit and collection, collating various financial reports, foreign transactions and control on issuance of the company's Gift Certificates. The position reports directly to the PPC Manager. He / She is responsible in conducting study pertaining to time and motion, process improvement and product documenting. Production crew will provide assistance in the manufacturing. They will ensure to provide good quality products. Responsible for assisting with the development and implementation of online marketing strategies for E-Commerce and website management. Responsible for conducting study for process improvement of the Plant as well as identifies and improves the outcomes of the manufacturing and operational processes to improve efficiencies, and reduce cost. Provide immediate Purchasing service thorugh coordination of the concerns of the other Departments with Purchasing personnel for immediate feedback and maintain availability of records for the Department and the supplier as reference for day to day operation. The Treasury Officer, who directly reports to the Cash Management Manager, is primarily responsible for optimizing cash resources in the areas of funds planning, investment management, banking management and relations, collating various financial reports, prepare negotiable instruments for loan availment, overseeing and funding the retirement plan and monitoring interest rates.